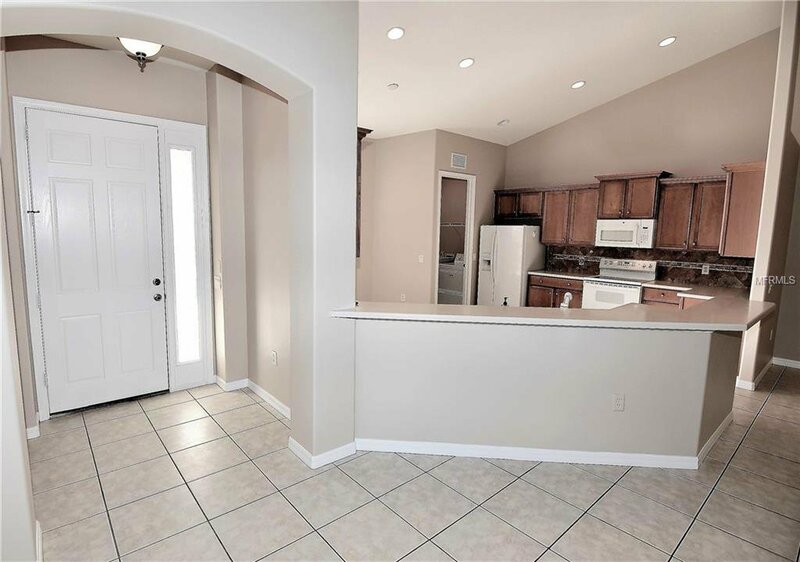 PLEASE CHECK OUT OUR 3D VIRTUAL TOUR ATTACHED!!!! 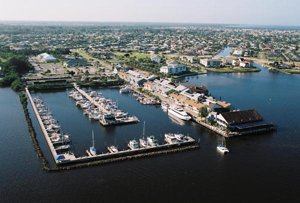 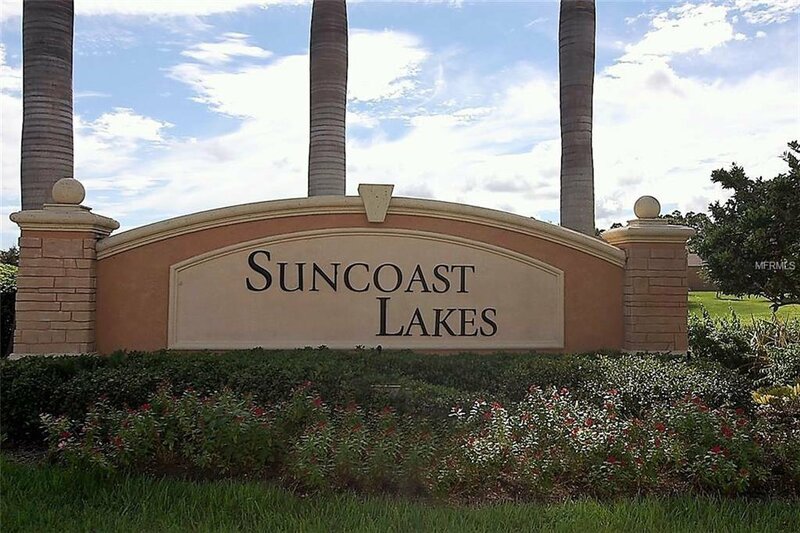 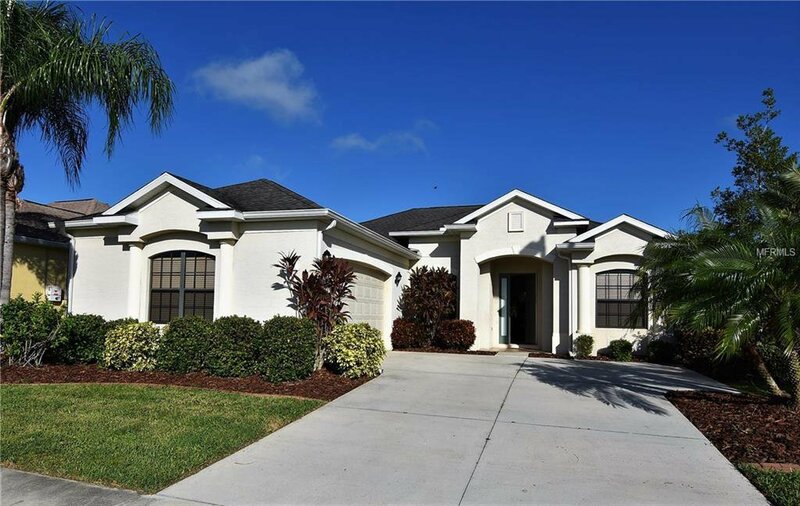 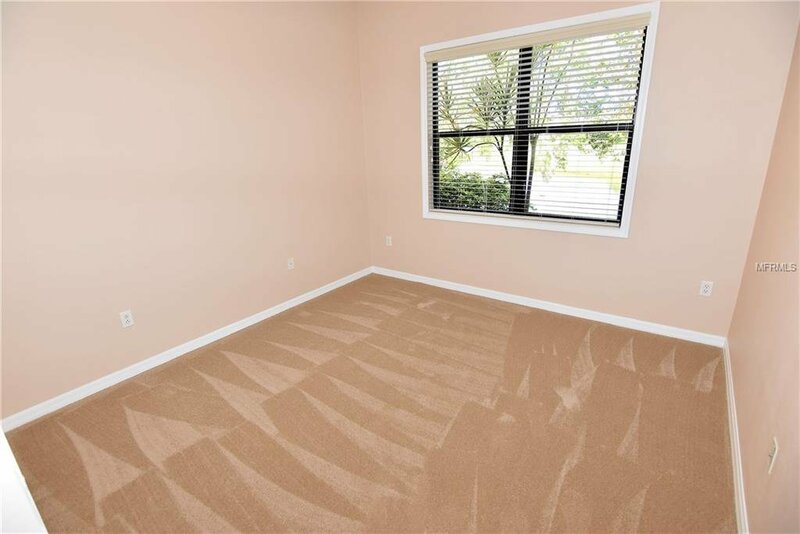 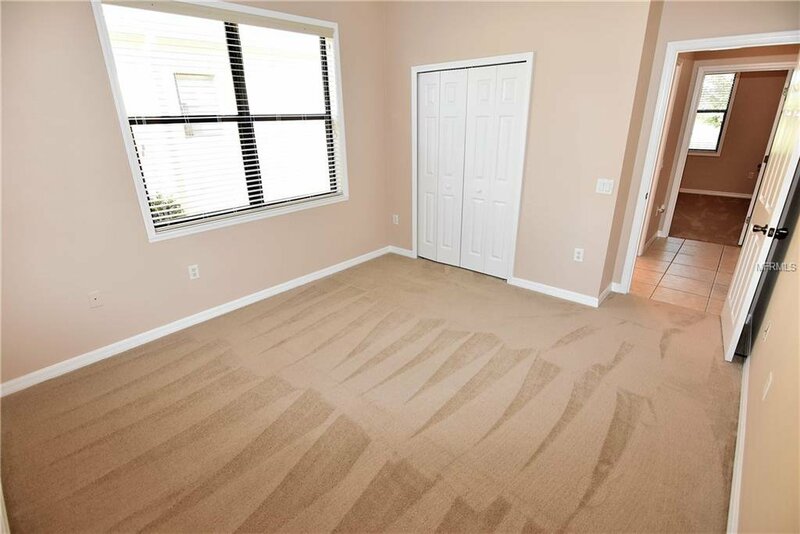 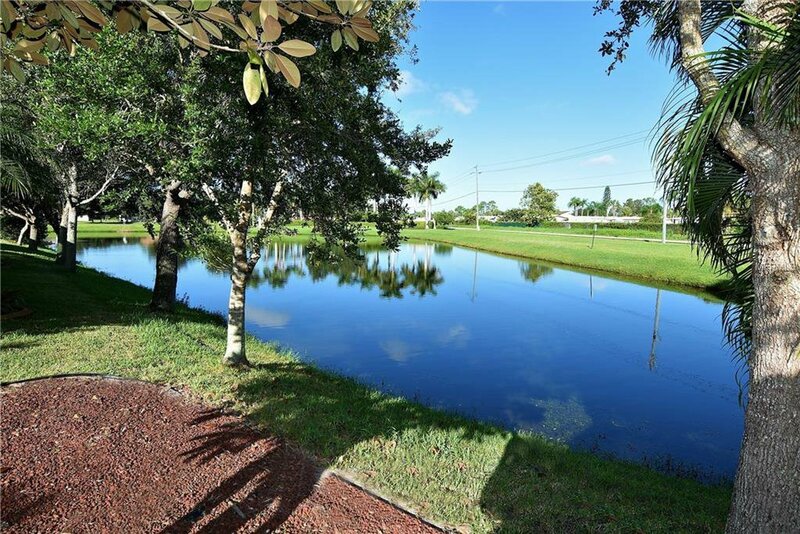 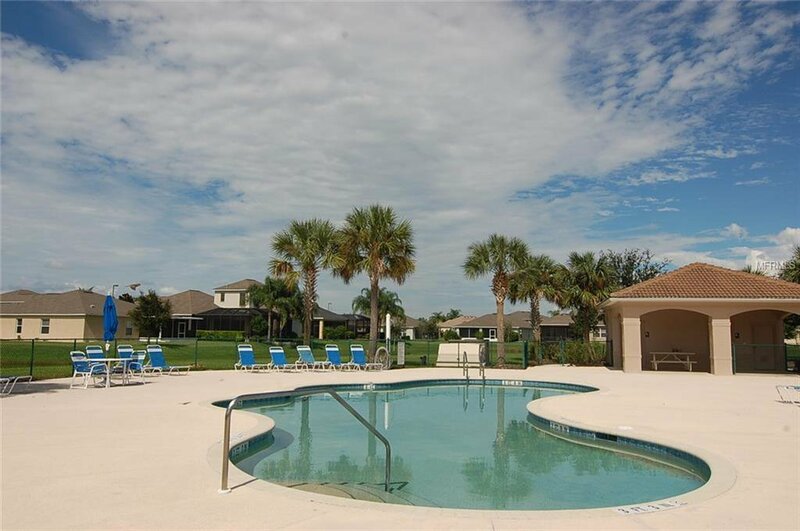 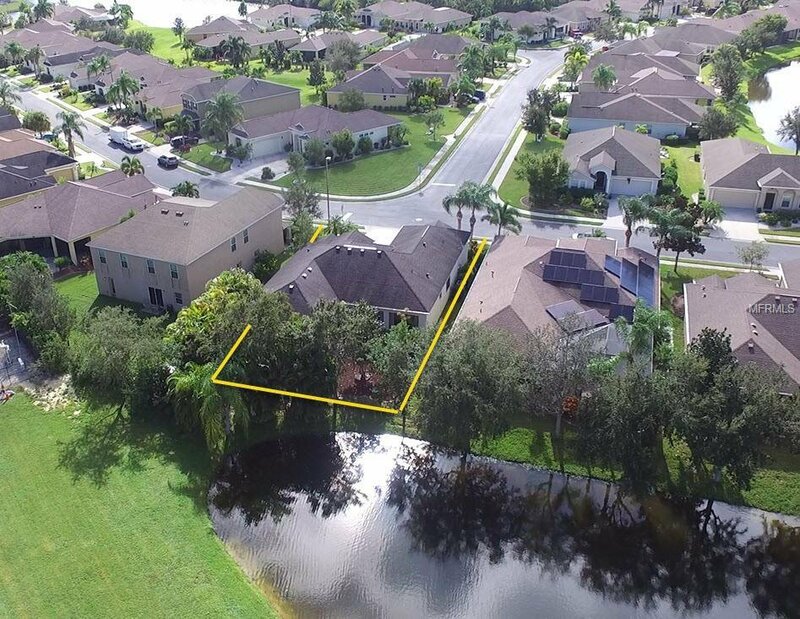 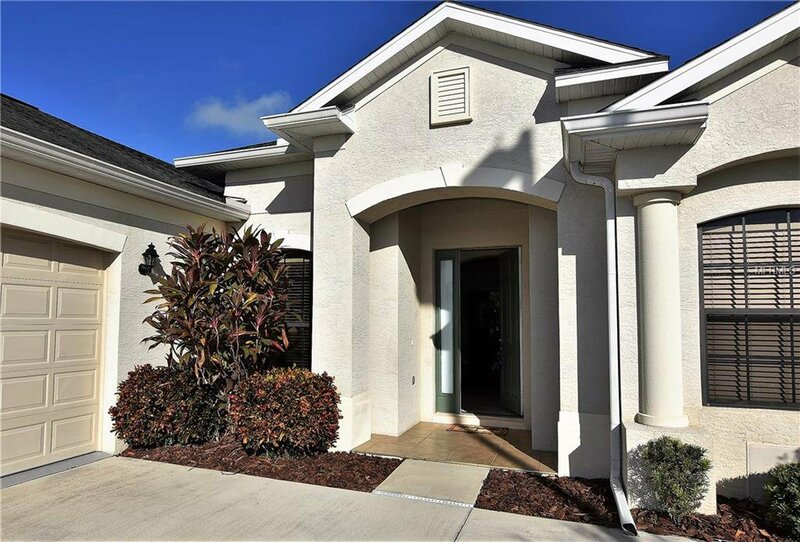 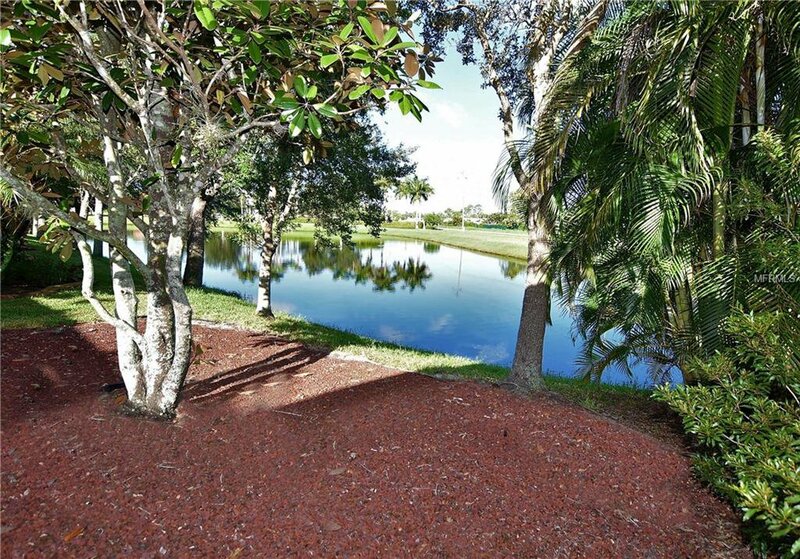 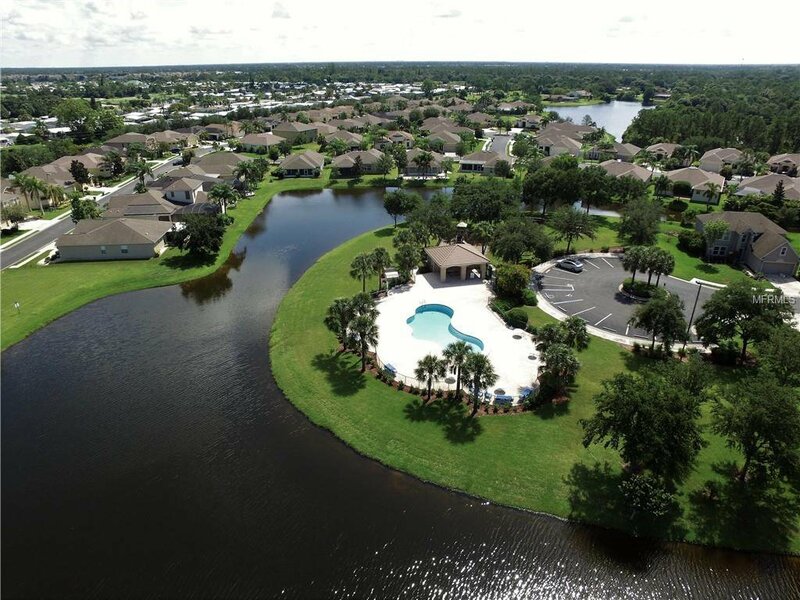 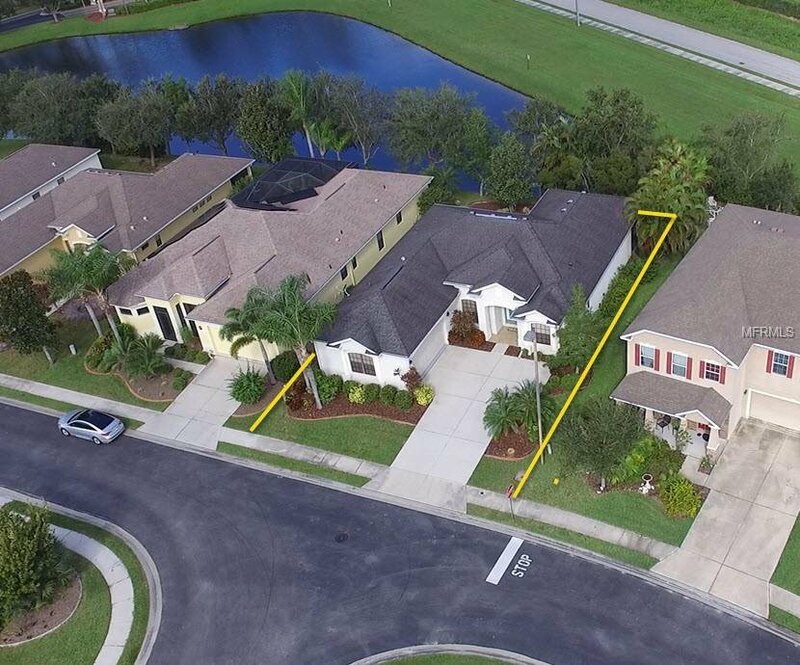 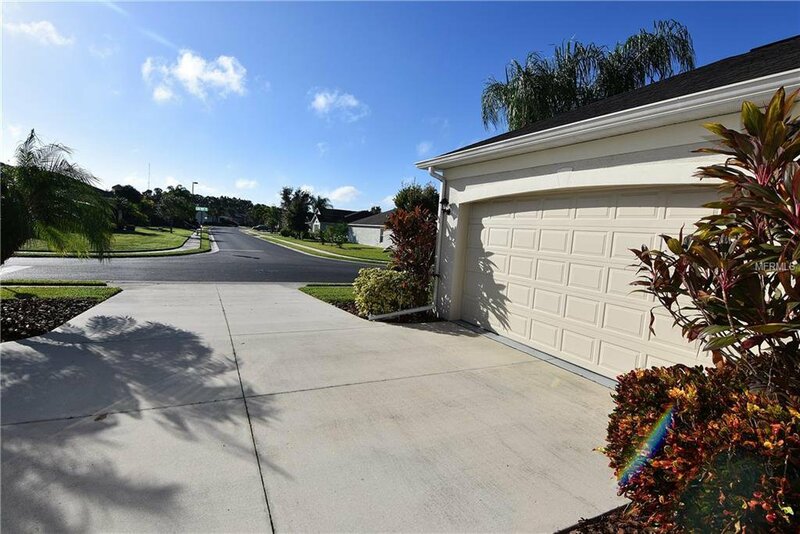 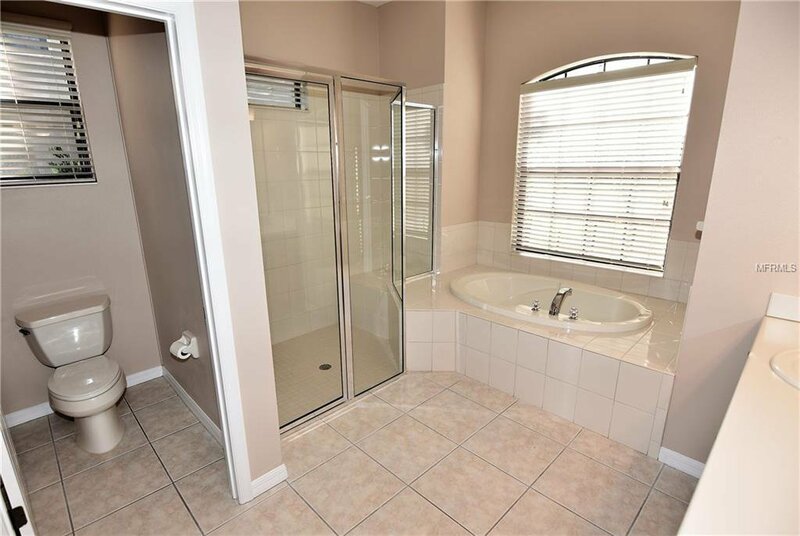 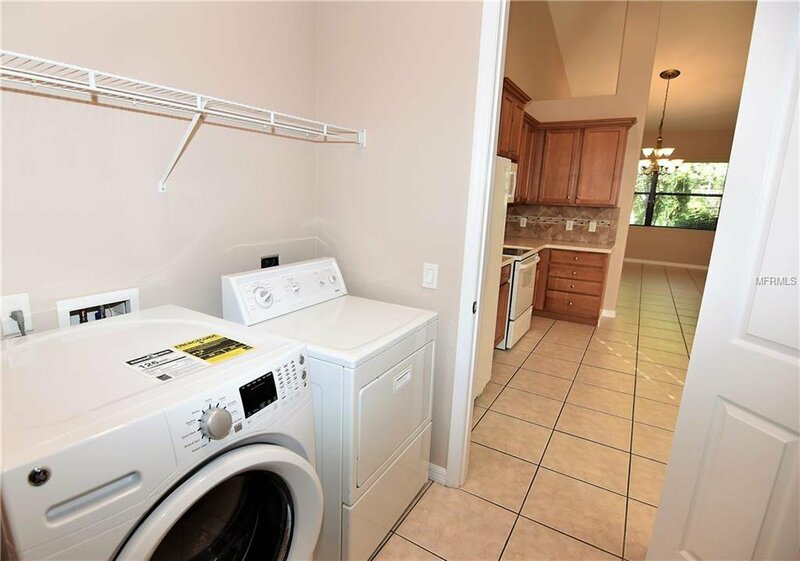 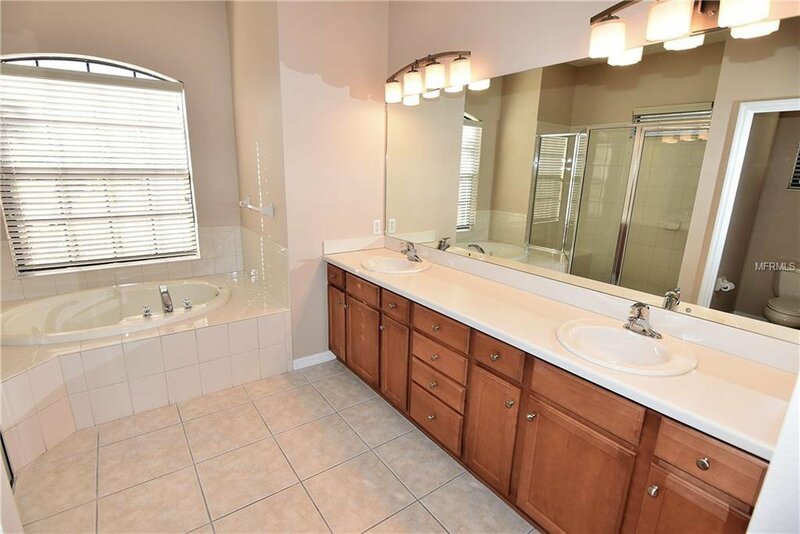 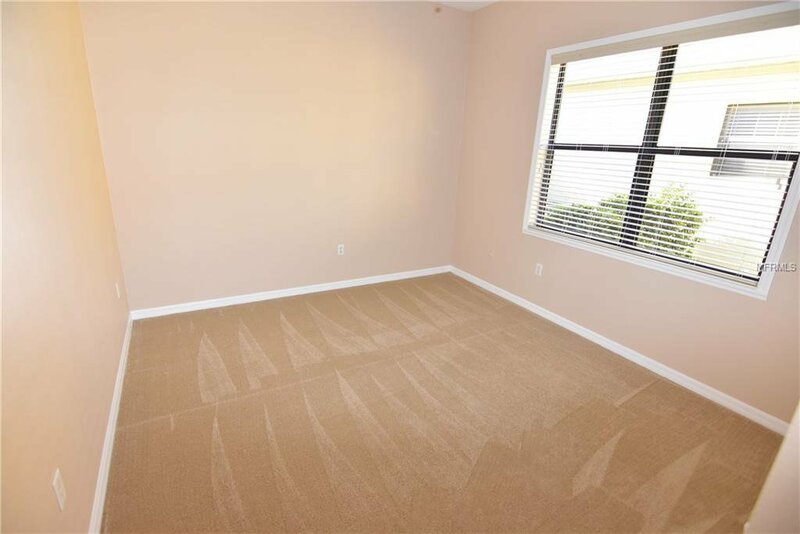 Suncoast Lakes is a gated community conveniently located between I-75 and Tamiami Trail. 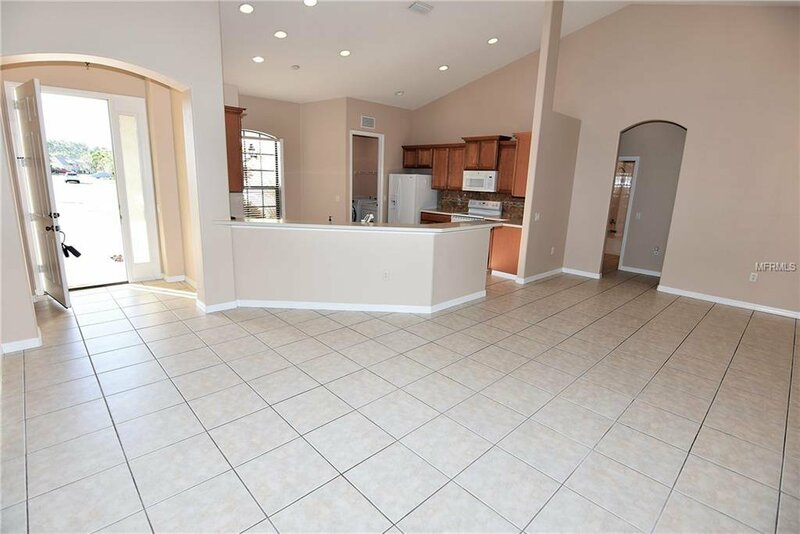 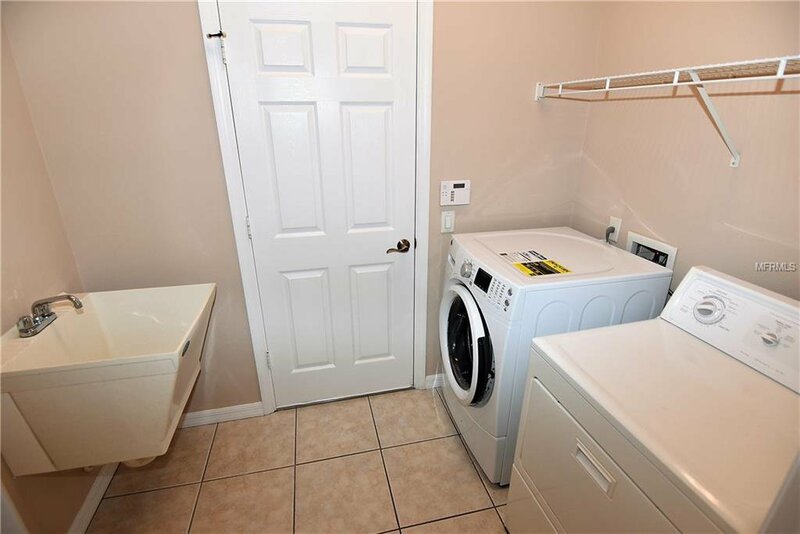 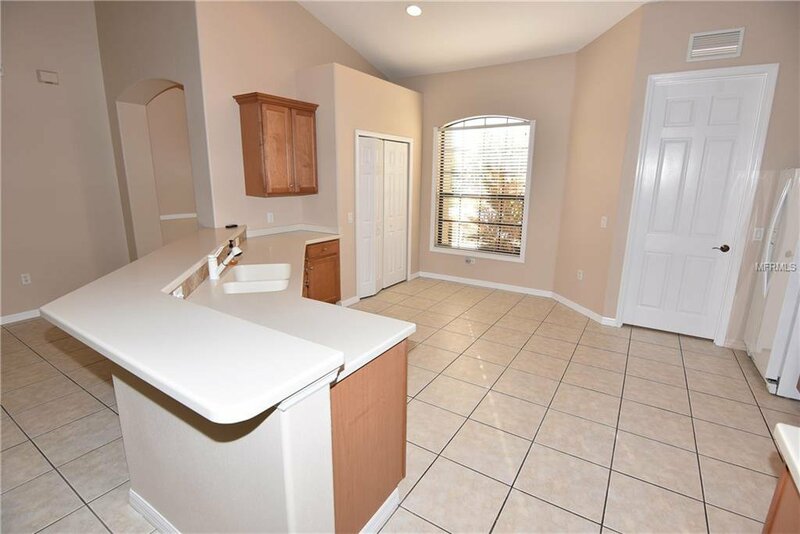 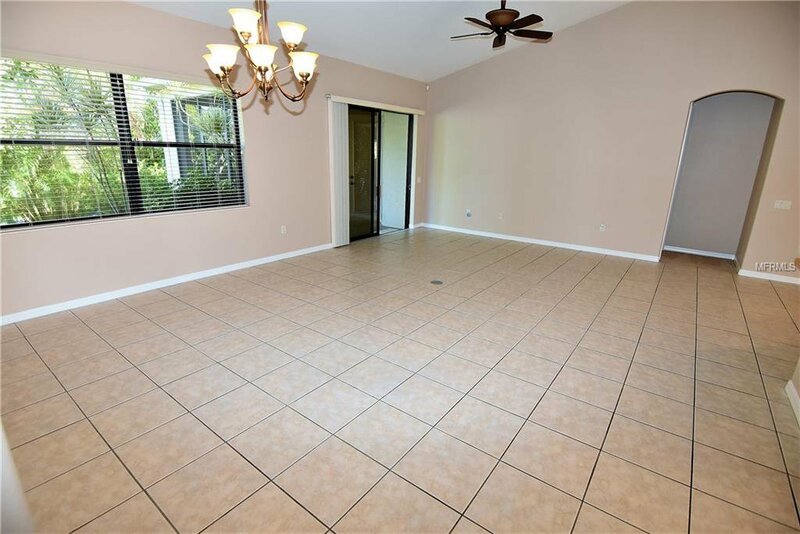 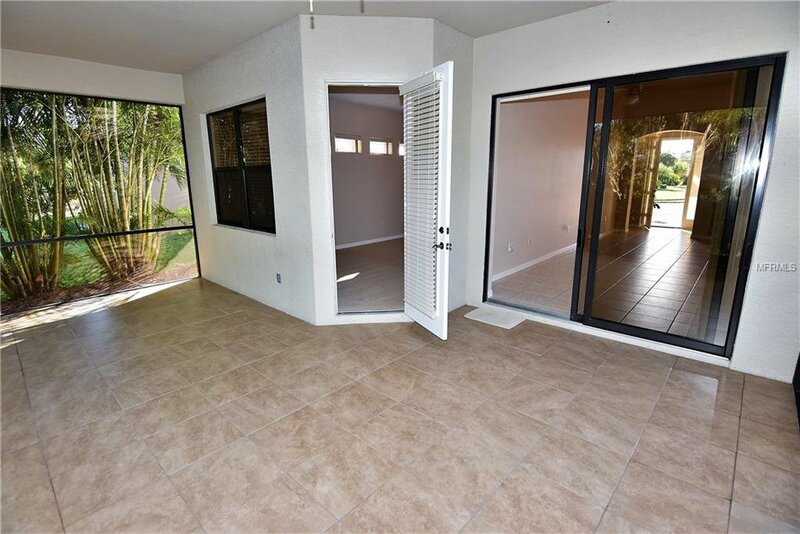 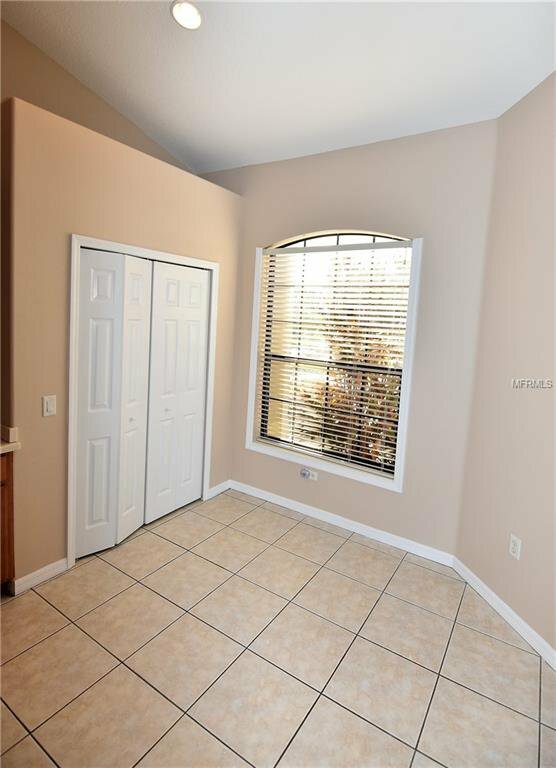 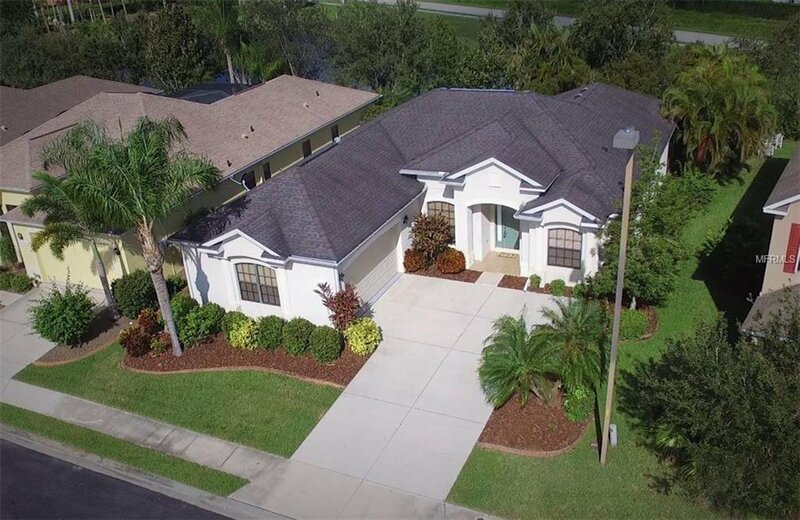 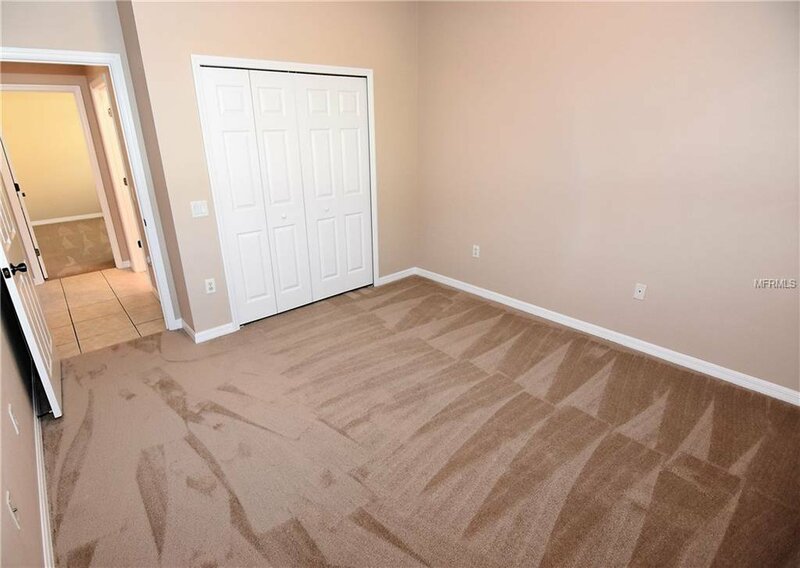 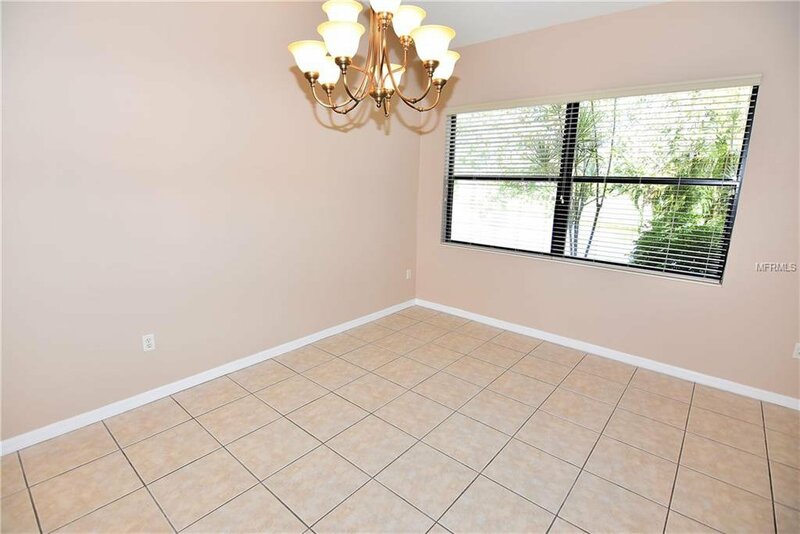 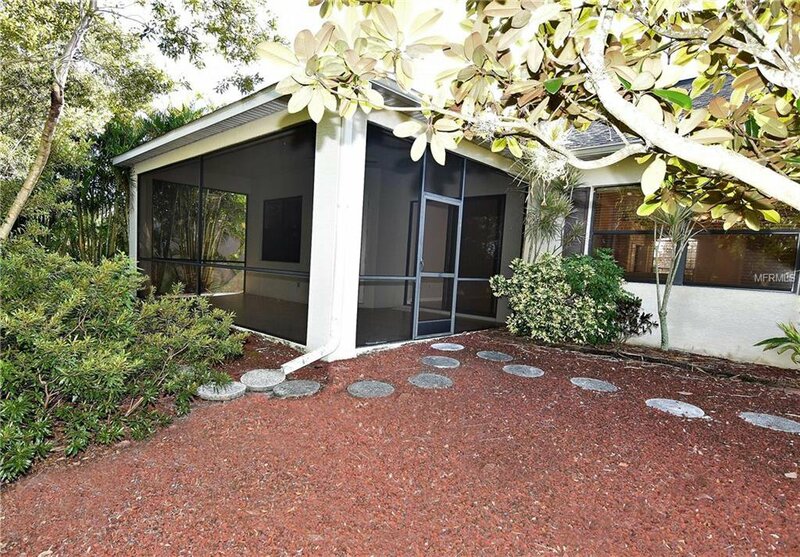 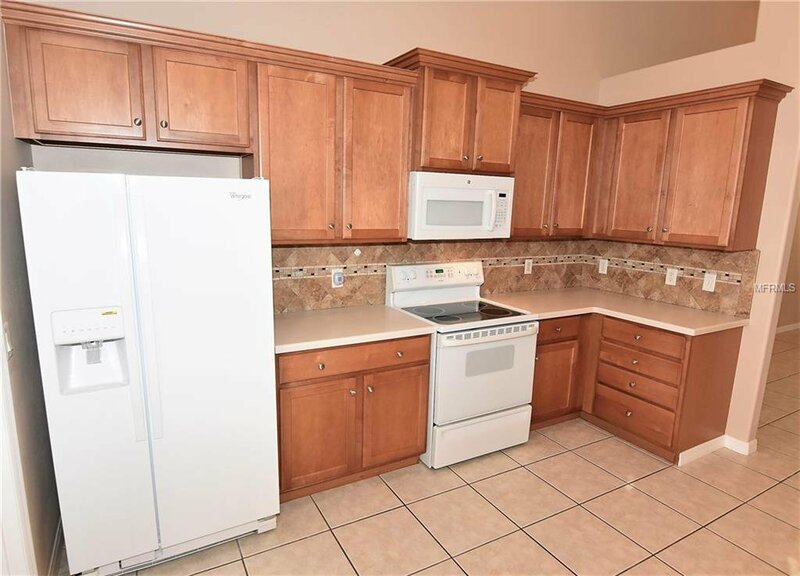 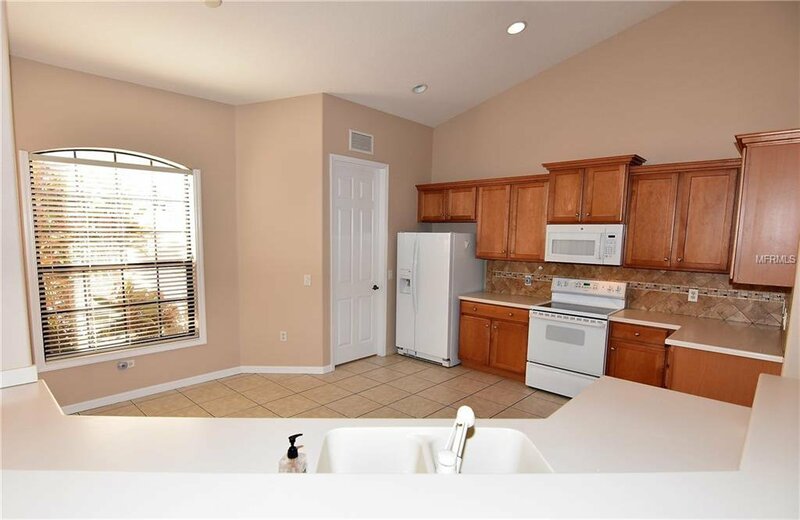 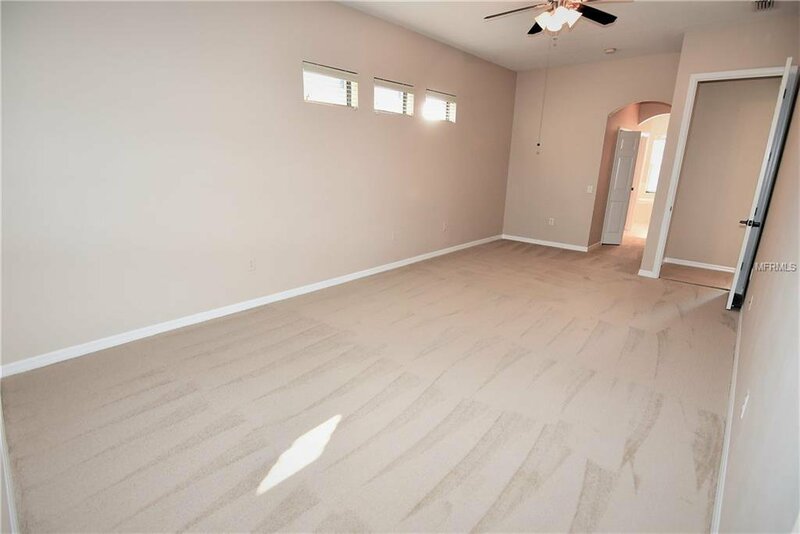 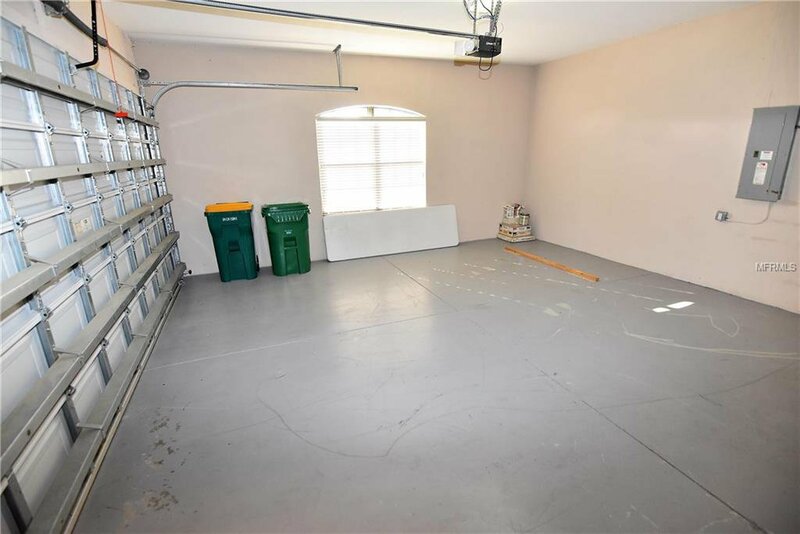 Convenient to shopping, restaurants, schools and tourist attractions, this spacious and open, 3 bedroom 2 bath home has been freshly painted and new carpet just installed in the 3 bedrooms. 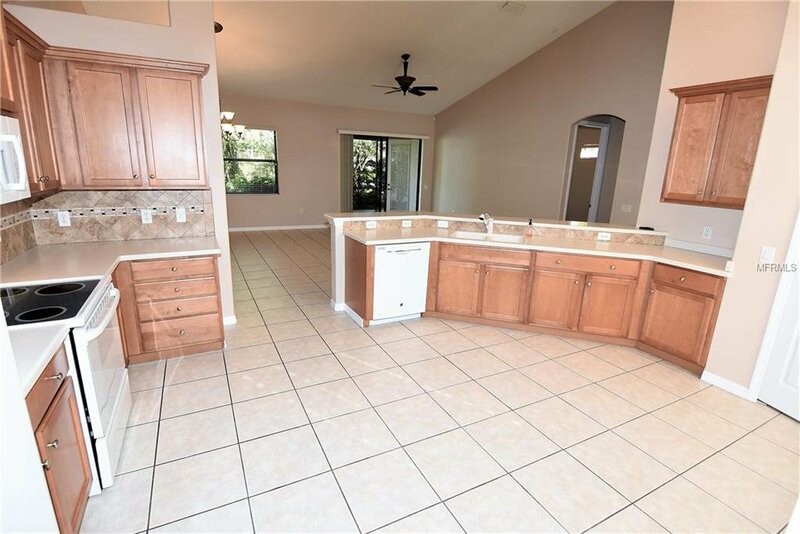 The large kitchen is well appointed and open to the great room. 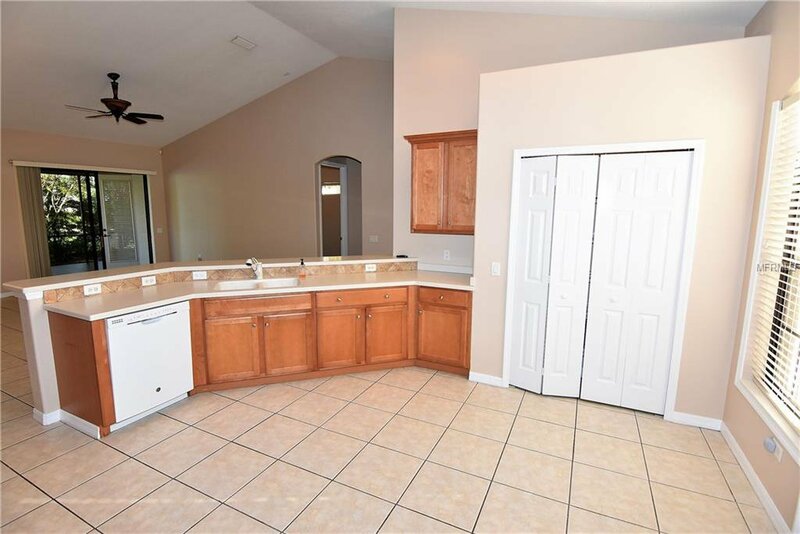 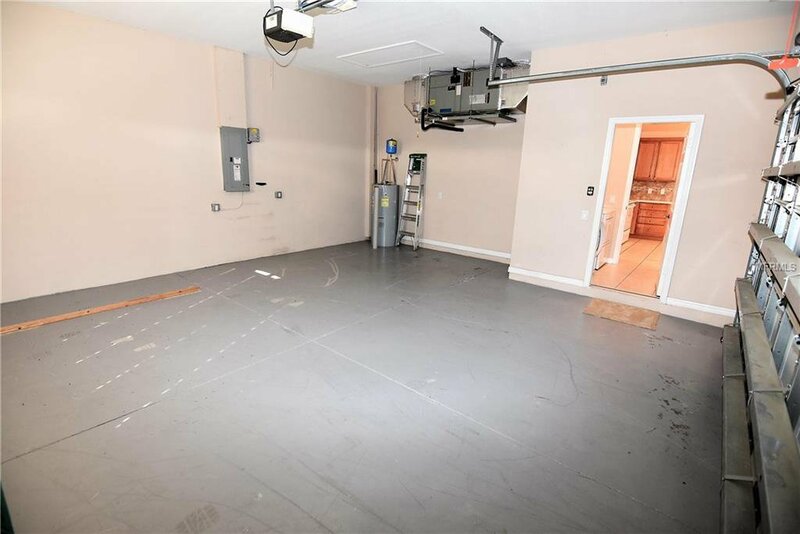 Plenty of room in this kitchen for table and chairs, there is a sizable pantry and lots of cabinets and counter space. 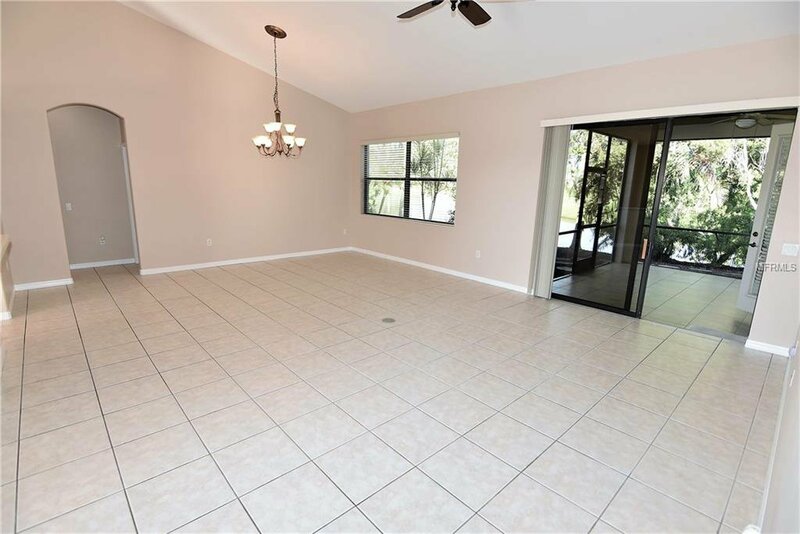 The great room and dining area are spacious and open to all. 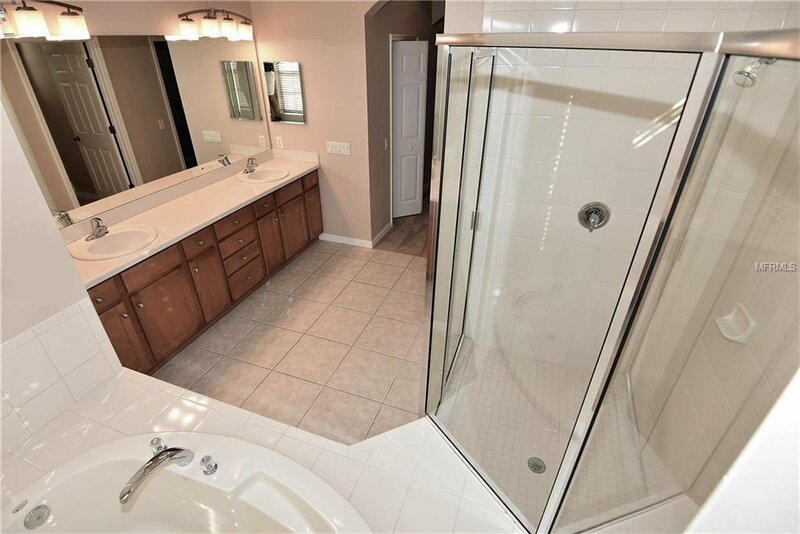 The master bedroom suite includes a walk in closet and en-suite bath with dual sink vanity, and large walk in shower and garden tub. 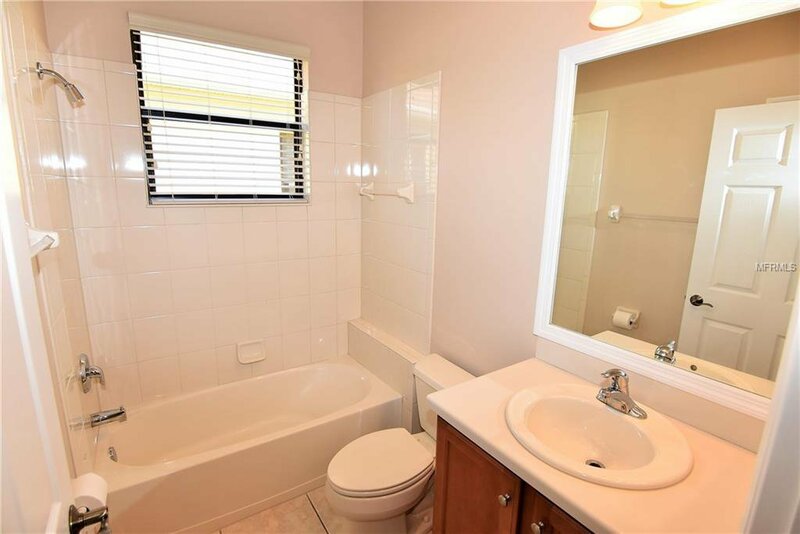 The 2 guest bedrooms share the guest bath. 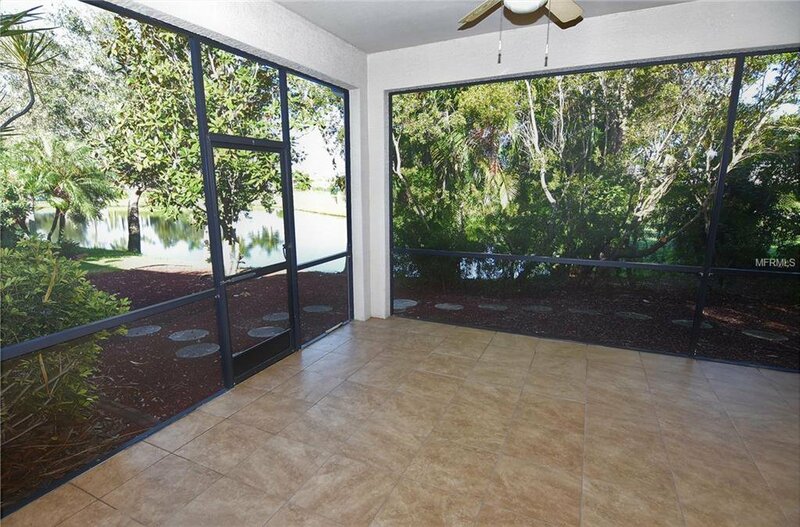 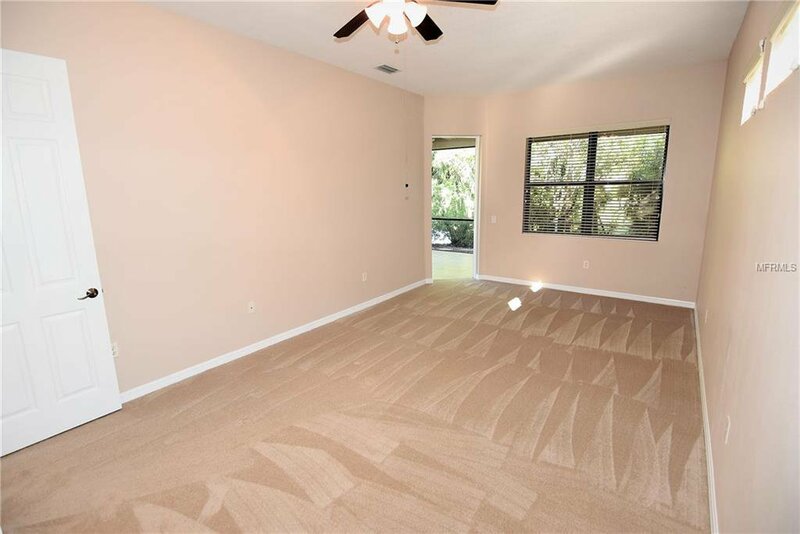 The sizable lanai with access from the great room and master bedroom offers privacy for relaxing or entertaining and even a lovely pond view! 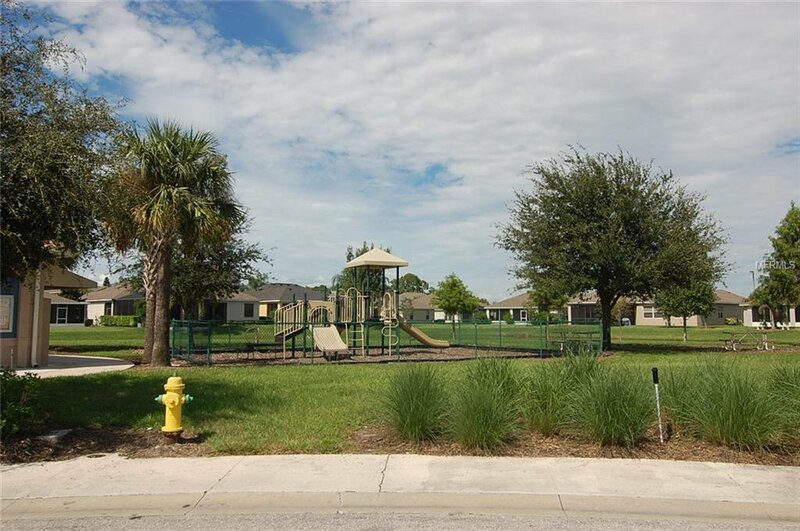 Community pool and playground, sidewalks and underground utilities and gated access create a great environment for all!